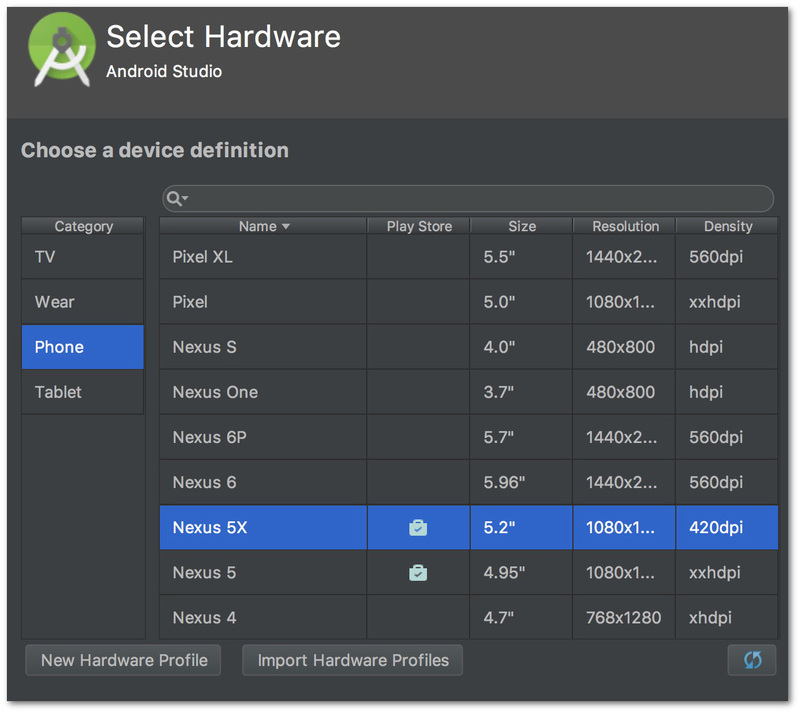 Android Studio 2.4 Preview 6 is now available. AVD Manager updates to support Google Play in system images. Bug fixes for NDK builds when using R14+ of the NDK. Google Play UI: There is a new tab in the extended window only for Google Play store images, which displays the Play services version and a button to check for Play services update. Fixed an issue where the emulator would take 300% CPU and hold it after resuming the host computer from sleep (or emulator otherwise running for a long time). Added a dropdown to select OpenGL renderer in the Emulator Settings page. If you are having OpenGL driver issues and are on Windows, try out the ANGLE (D3D11) or ANGLE (D3D9) options (requires restart). If you are having OpenGL driver issues but are not on Windows, try out the Swiftshader software renderer (requires restart). We are promoting this build from Canary and Dev channels to the Beta channel. 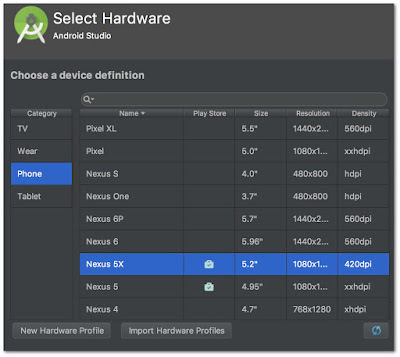 Note: System images with Google Play currently only work with AVDs targeting Nexus 5 and 5X. You can see this called out in Android Studio's 2.3.2+ AVD Manager Play Store Column.